Urban Earth Design creates landscape designs that capture the vision and style of the client. 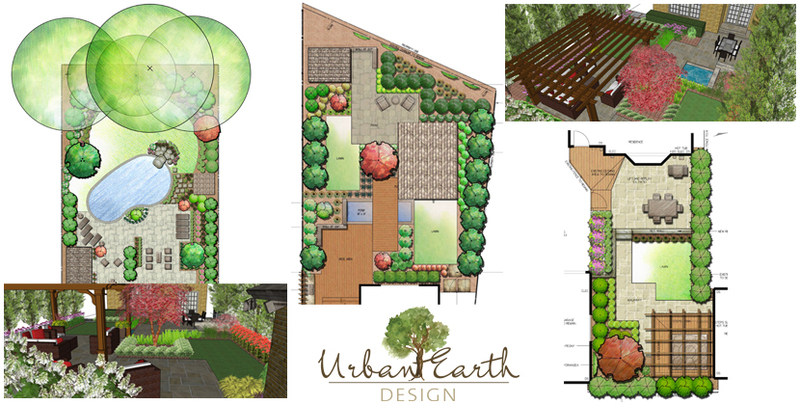 Urban Earth Design specializes in high end residential projects, specifically focusing on horticulture. Visit our Portfolio to see more of our work.